There is no doubt that the Honda Activa has become synonymous to the term ‘scooter,’ just like the TVS Scooty did way back in the 1990s. Yes, scooters have been an important part of our lives as they gave us our first break on to two wheels and then became the go to vehicle for aid in household chores. Apart from comfort, storage space and modern features, one of the most important aspects that one considers when buying a scooter is fuel efficiency. So, if you are in the market looking for a no-nonsense practical scooter that does not guzzle fuel, here are five that should be at the top of your list. At the top of the list is this fantastic scooter from TVS which does not grab as many eyeballs as its edgier, racier and larger sibling, the NTorq 125. Yet, the Jupiter is one of the most practical scooters in the Indian market. With this old school retro charm, the Jupiter Classic helps its cause as a family scooter. And in our fuel efficiency tests, it returned the highest numbers as it returns 60.44kmpl in the city and 66.7kmpl on the highway. Honda’s Cliq might not have the looks which suits everybody’s liking but it is certainly the most fuel efficient scooter from the Honda stable. Surprising, isn’t it? The Cliq does look odd and is made to suit the semi-urban and rural areas of the country where the road conditions are not the best. Plus with the lack of fuel pumps, 60.1kmpl on the highway is not too shabby to say the least. Even in city riding conditions, the Cliq manages to dole out a figure of 58.4kmpl. Ok, so we weren’t lying when we said that the Cliq was most fuel efficient scooter from Honda but the Activa 5G is not far off. 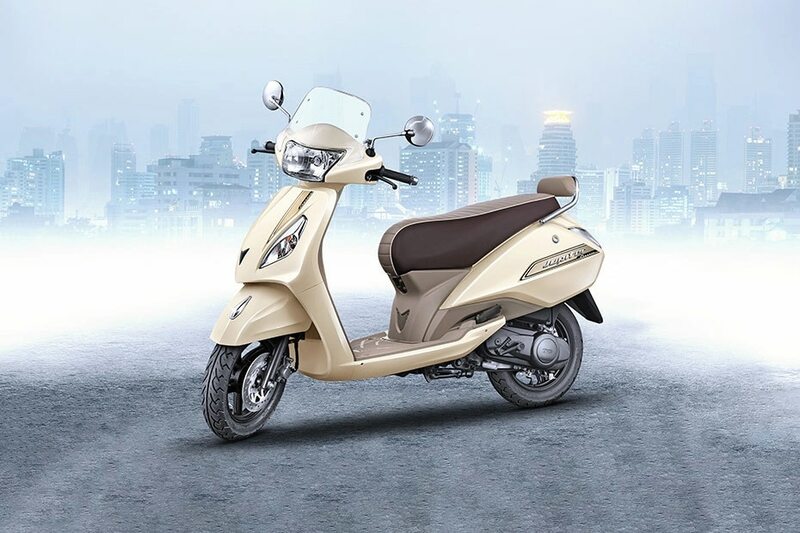 It does have the same city fuel efficiency number as the Cliq but it is on the highway that the Cliq edges ahead as the Activa 5G returns only 55kmpl. However, it is more practical and, obviously, the better looking of the two scooters. Plus, in its latest avatar it has got LED lighting which are definitely strong to say the least. If you are in the market for something larger than a 110cc scooter and are willing to get a bit more performance while not hurting your pockets too much, the Suzuki Burgman Street should be your ideal choice. Although it may be the Access 125 underneath, the Burgman Street is the stylish urban commuter scooter which marries style, practicality and functionality into a neat package. And with a city fuel efficiency figure of 54.9kmpl, it is the most efficient 125cc scooter that we have tested so far. This last pick was hard as the city efficiency numbers for the TVS NTorq 125 and the Honda Grazia were separated by just 0.3kmpl in the former’s favour. However, with a far better highway figure of 53.4kmpl, the NTorq 125 makes it to our list of most fuel efficient scooters. The NTorq is one the office favourite when it comes to scooters and is the second peppiest scooter that we have tested so far, after the Aprilia SR 150 of course.